A new report from Korea speaks of four different variants of the upcoming Samsung Galaxy Grade 10, but according to the latest rumors it is two different sizes this time. And each of the two formats is available with 5G or only with LTE, which brings us to a total of four versions. Regularly, details about Samsung devices coming directly from South Korea are trickling in. Currently there are many contradictory rumors circulating about the future Samsung Galaxy Note 10. The big question is: how many variants will be presented? After inflation in the Galaxy S10 family, the tech press expects a similar development for the Galaxy Note brand. The S-Pen smartphone might no longer stand alone. The rumors spread a few days ago about a possible compact Note 10e based on the success of the Galaxy S10e have now been trumped in two respects. The smaller Note 10 become even more compact than previously assumed, namely 6.28 instead of 6.4 inches. This model and the 6.75-inch model will also be available in LTE and 5G versions. This is what the Croatian source ETNews claims, but it is known for hastily spreading rumors. Older news said that Samsung could present the Galaxy Note 10 without physical keys. 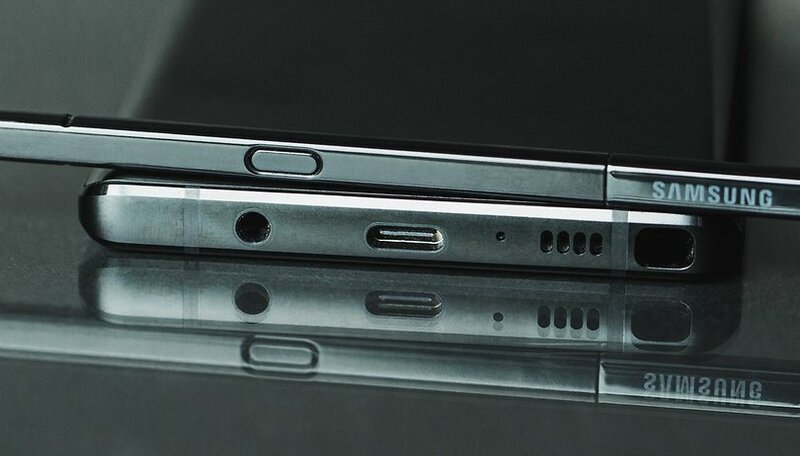 From other rumors it emerged that the S-Pen should get its own camera. The technical data will change little compared to the Galaxy S10 family models. Triple and quad cameras are to be expected. 5G smartphones are coming onto the market in great numbers this year. However, it remains to be seen whether they will ever use their new antennas sensibly within the lifetime of a smartphone, since the infrastructure needed for 5G is not yet ready in many countries. The Samsung Galaxy Note 10 is expected to be released in August 2019. Are you excited about it? Do you think it will top the S10 series? Let us know in the comments. For myself I don't need a 5g phone at this point in time. When everyone is using it then I will consider. It gonna take more time before it's fully accessible!